Intel has made substantial advances in its wireless product roadmap to accelerate the adoption of 5G, with the introduction of the Intel® XMM™ 8000 series, Intel’s first family of 5G new radio (5G NR) multi-mode commercial modems, and Intel’s latest LTE modem, the Intel® XMM™ 7660. 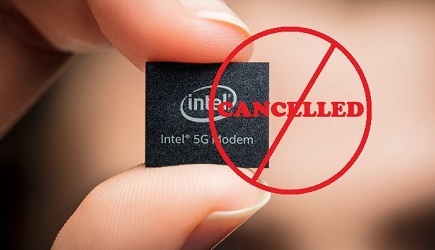 Intel also announced it has successfully completed a full end-to-end 5G call based on its early 5G silicon, the Intel® 5G Modem - a key milestone in its development. Finally, the Intel® XMM™ 7560 modem unveiled at Mobile World Congress 2017 has achieved gigabit-class speeds. 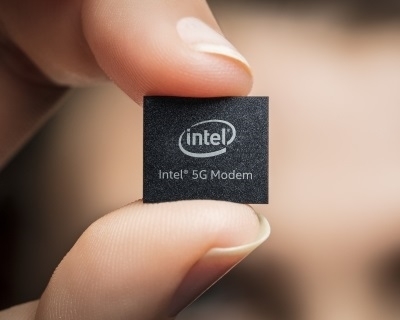 Intel XMM 8060: Intel’s first commercial 5G modem is capable of delivering multi-mode support for the full 5G non-standalone and standalone NR, as well as various 2G, 3G (including CDMA) and 4G legacy modes. Expected to ship in commercial customer devices in mid-2019, the Intel XMM 8060 will accelerate deployment of 5G-ready devices prior to anticipated broad deployment of 5G networks in 2020. Additionally, Intel is helping set the pace for the industry with the Intel 5G Modem. Announced at CES 2017, Intel’s early 5G silicon is successfully making calls over the 28 GHz band. Along with the Intel Mobile Trial Platform, Intel technology is at the heart of dozens of trials around the world, giving Intel and the industry valuable learnings about the technologies that will make 5G a reality. Wi-Fi will play an increasingly important role for mobile networks as we move to 5G. Intel will continue its Wi-Fi leadership by commercializing gigabit Wi-Fi soon and plans to deliver the next generation of Wi-Fi, 802.11ax starting in 2018.